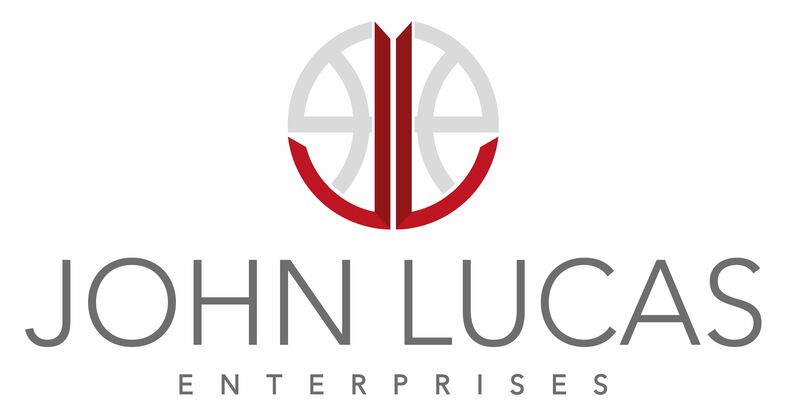 The John Lucas Elite Invitational is an invitational only camp for nationally identified elite high school boys basketball players from around the country.. Scouts and recruiting analyst use this camp as a bench market to find up and coming talent. Selections are made through our evaluation staff and grassroots evaluators from across the country. The John Lucas Elite Invitational (formally the Midwest Invitational) has been called the premier event of the fall by many nationally acclaimed scouts and a "do not" miss for those looking to compete against the best.